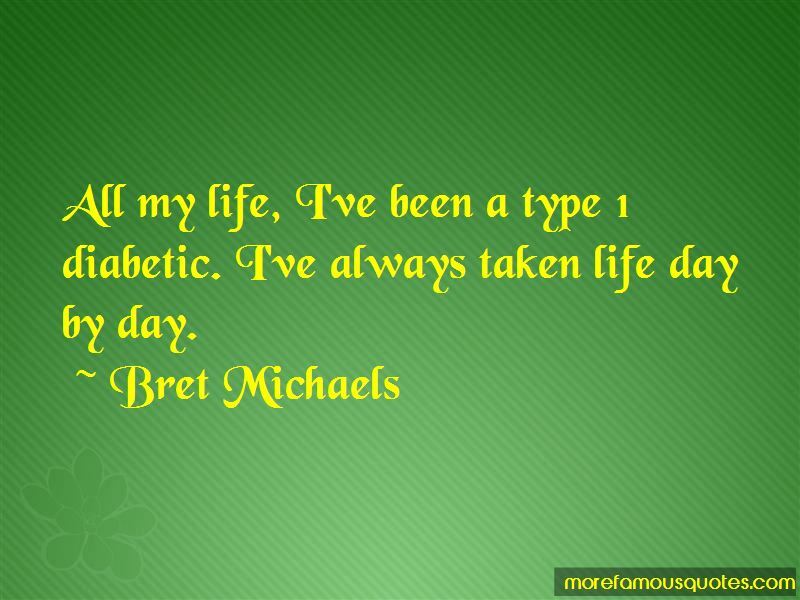 Enjoy the top 25 famous quotes, sayings and quotations by Bret Michaels. I don't want to be a reality retro star. Any band that is out there chasing it is doing more destruction to music then someone who is out there playing what they truly feel. I'm addicted to creating and writing. You want to go to a summer concert and not watch a band staring at its shoes for six hours and complaining. As far back as I can remember, I am one of those guys that works hard and plays harder. I have to have both. The secret to #success lies in the gap between dream and reality. 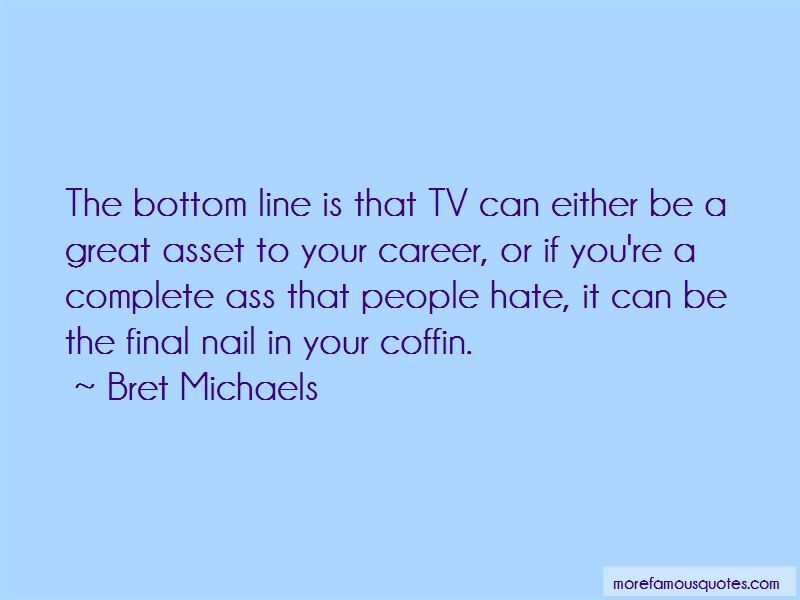 Want to see more pictures of Bret Michaels quotes? 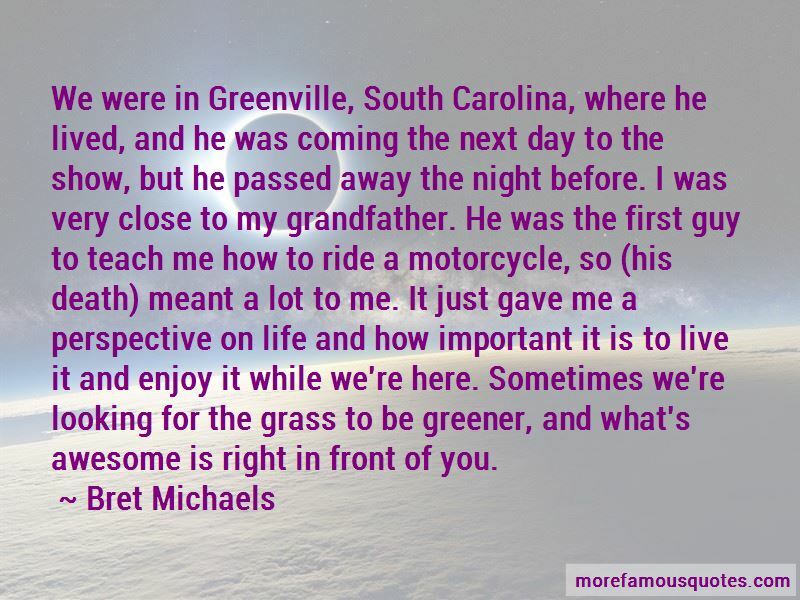 Click on image of Bret Michaels quotes to view full size.